Writers Wings : Get Rich, $tay Rich--Cheap class! Get Rich, $tay Rich--Cheap class! Make money your friend & servant. 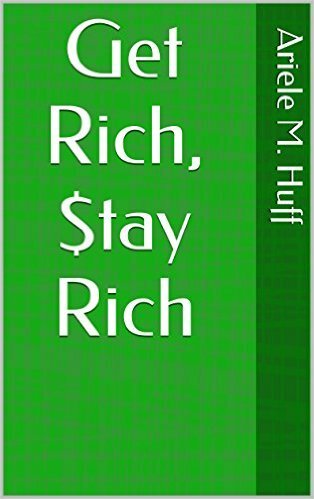 Learn simple ways to become the richest person you know. Wealth is within your grasp. FYI--This class is available to anyone of any age. Sign up soon to make sure the class runs.